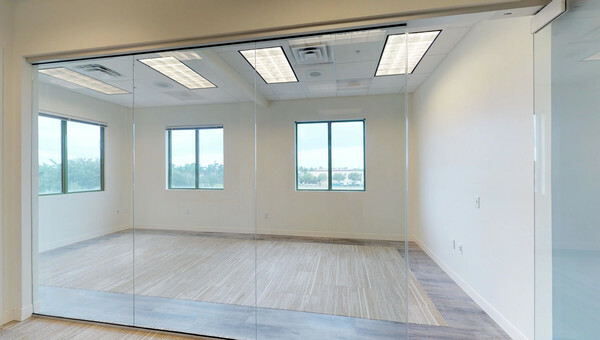 If your small business is looking for office space to rent in Downtown Miami or the surrounding Miami neighborhoods, look no further than Truss. Downtown is the epicenter of Miami, known attractions like the American Airlines Arena, which is home to the Miami Heat and the Port of Miami reside in this popular part of Miami. The bustling area is filled with skyscrapers, fine dining, world-class museums and new buildings mixed with historic ones. Downtown Miami’s population continues to grow year after year, doubling in size over the past ten years. This booming growth in population is partly due to the public transportation rails, Metromover and the Miami Metrorail. The combination of economic development and a young diverse workforce make this area of Miami perfect for small business owners looking to grow their business. Downtown Miami is considered has approximately 20 million square feet of office space. 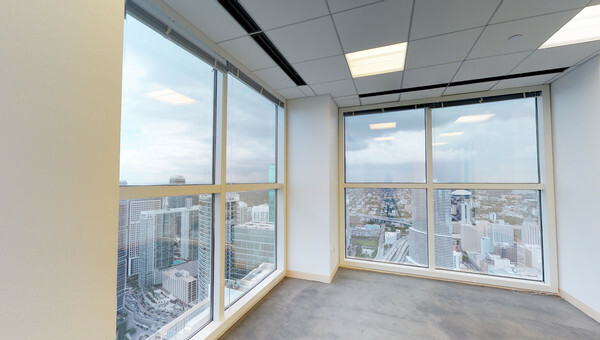 Financial, legal and communication consultancies are a few of the industries leasing office space in Downtown Miami. 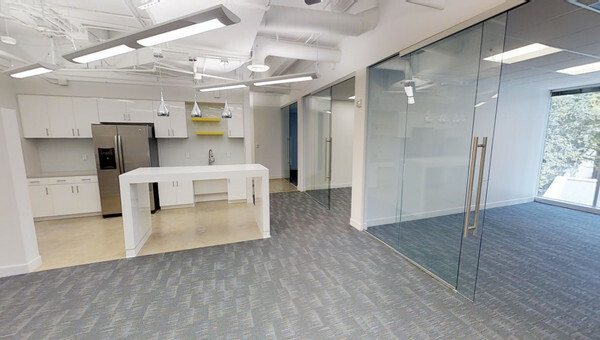 Truss makes looking for office space to rent in Downtown Miami easy for small business owners. Our up-to-date property listings and artificial intelligent chatbot, Vera help you find your next office space in record time. Look for commercial real estate the smart way and begin your search with Truss. Search 300 million square feet for your next space. 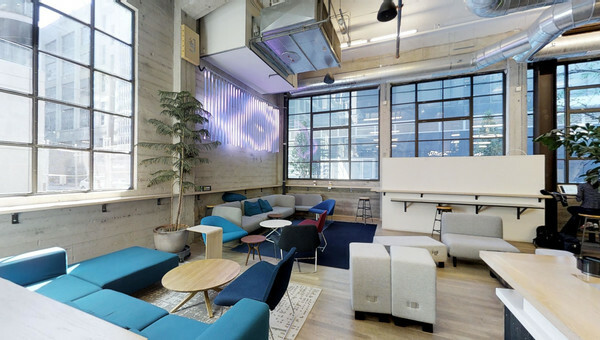 These smart companies found their perfect space on Truss. Hi, I'm Vera. I help business owners like you find and lease the perfect space in record time. © 2018 Truss Holdings, Inc. All rights reserved.